Just as a good book and a hot cup of tea blend perfectly, so too does early March and snow. 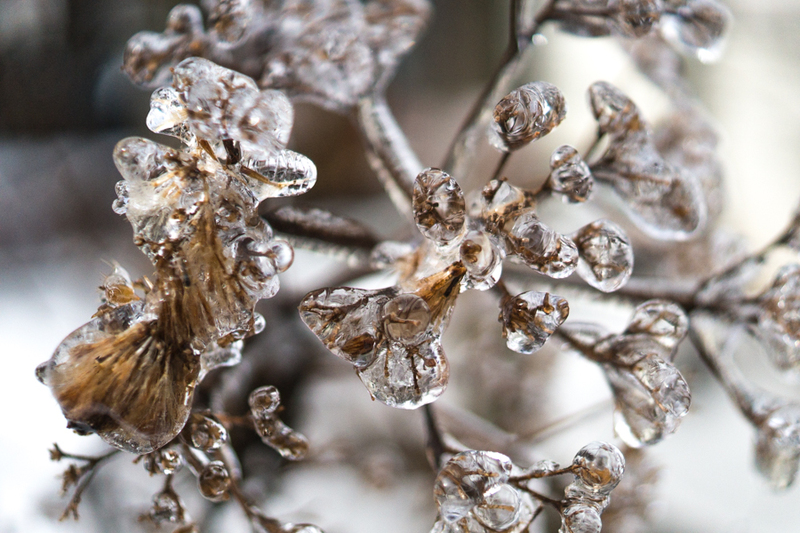 It’s winter’s last hold, last stand and last “Hurrah!” and together make a wondrous beauty to behold. It’s the kind of snow that’s sticky; the heavy, wet kind that builds itself up high on everything it touches. It’s also the kind of snow that melts quickly, so I was up early and ready to head outdoors to breathe it all in. It’s good to appreciate the cold, stomp around in the snow with a red nose and frozen fingers while snapping images to share. When spring breaks free, we’ll be that much more appreciative of the budding trees, flowers and birdsong to come. Wishing you joy in your day and sunshine on your shoulders. We’ve had a couple of snow days, cancelling school, over the past few weeks now. Pretty par for course, I realize, however, I’m truly hoping the winter weather will begin to melt into spring, sooner rather than later. I do love living in an area of the country where we fully experience all four seasons. I wouldn’t know how to act otherwise! The girls had a 2 hour delayed start to school this morning - I sincerely love those late starts, don’t you? For all the extra time it seems to give us it’s inevitable that we somehow still manage to rush about in a wild tizzy, hopping to get boots and coats and book bags on before rushing out the door! 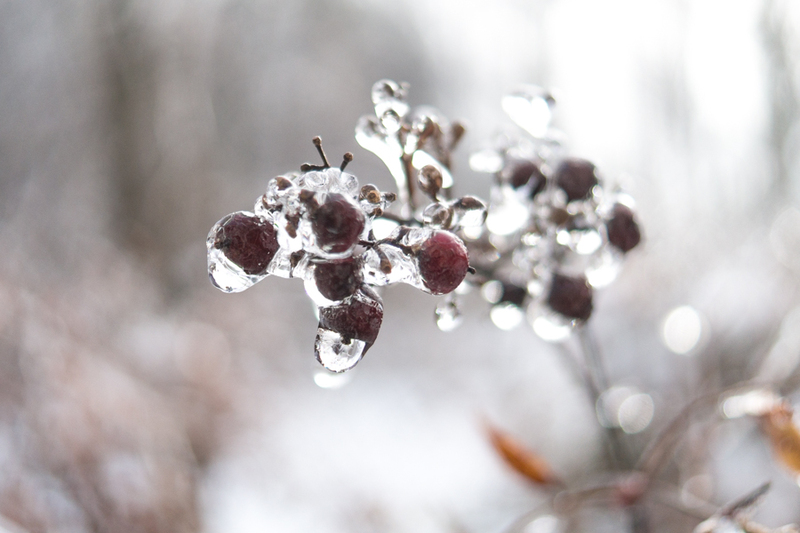 I followed Emilia out to the bus so that I could clean my car off and get it warmed up for a head shot appointment with business clients and immediately was distracted by all the frozen beauty around us! The sun was just coming up over the trees in the back yard and the light was bouncing, sparkling, turning everything into a winter wonderland of icy contrasts. Plus, it was beginning to melt quickly - so my time was shortened even more so! The ice was sliding off the trees and branches were loudly shaking off the cold. It was wonderful! 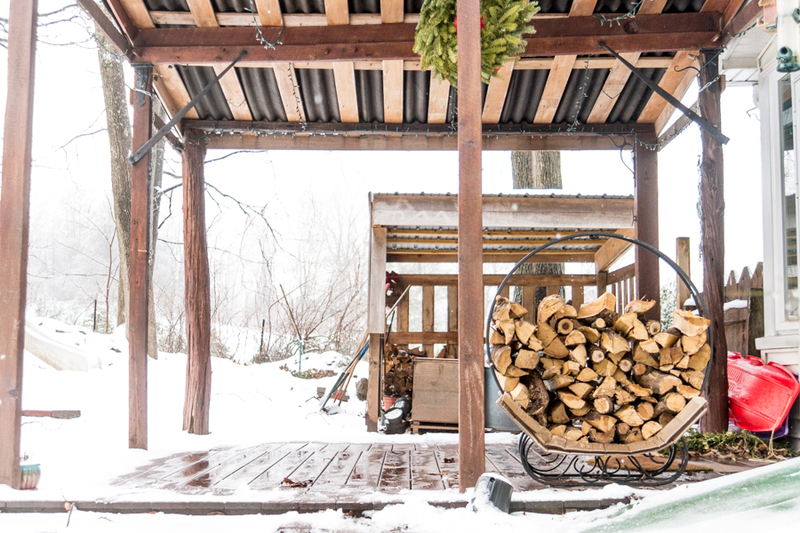 As lovely and magical as it was, I’ll be happy to convert our back deck from the current wood stacked, sled stacked, snow shovels stacked into our summer lounging area… once again. I am SO thrilled to announce that we’re making plans to extend our Busy Bees Summer Camp and the days filled with art projects and fun in the sun for girls ages 7 and older to year round Art events in our Studio! In an effort to add value to our program for young girls, adding enrichment activities for our local friends and neighbors, we’ve come up with a springtime calendar of events, in hopes that there’s something for everyone’s tastes and busy schedule! You do not need to be enrolled in the summer program to take advantage of these upcoming events. Take a look-see!! Registration is required and space is limited. Early reservations are strongly encouraged. Mother’s Day Tea (mixed media art, tea + refreshments & portrait) = FREE Event for 2019 Busy Bee alumnae and their Moms (or Parent/Guardian) - due to limited space. I look forward to all the creative hands and minds that will join us this spring in the studio!! Again, space is limited and reservations are required. Please RSVP as soon as you are able. Thanks very much! See you soon!! Thank you! I will be in touch soon to confirm your request. I look forward to seeing you and making art together!